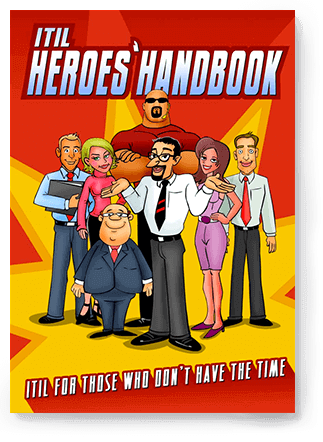 The ITIL Heroes Handbook gives you a quick backgrounder on ITIL basics and dives deep into ITIL Service Support with examples drawn from customers. It packs some action; you get to implement a Service Desk to understand how easy it is. Oh, I almost forgot the comic approach keeps you awake while you are trying to read all the stuff.